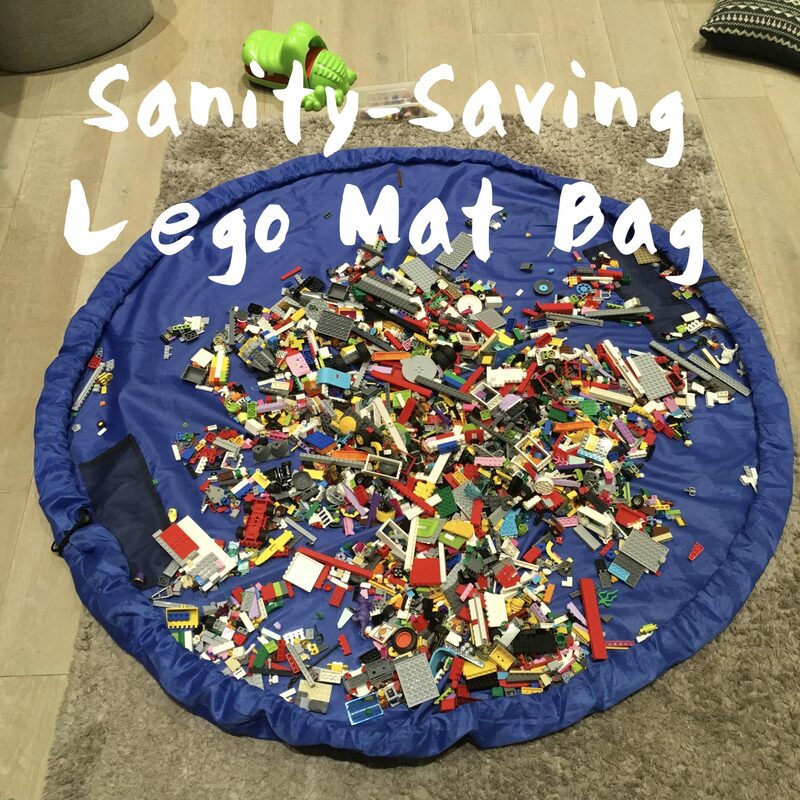 I urge all parents of children who love Lego (or any toy with multiple tiny parts) to buy this Lego mat bag. I wish I had bought it sooner, as I’ve wasted so much time on my hands and knees picking up Lego and feeling cross! 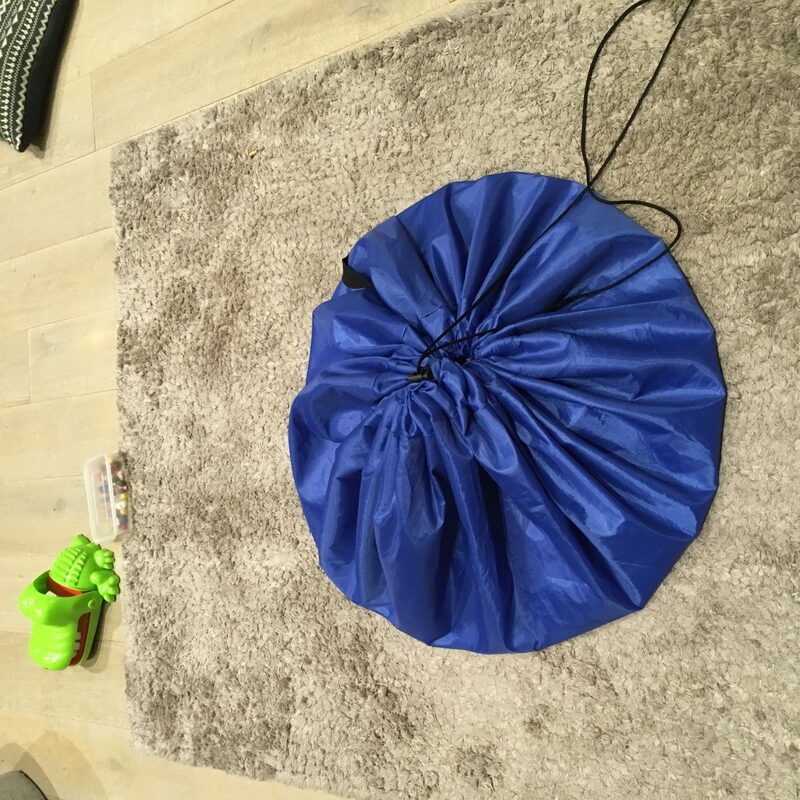 So if you’re feeling fed up of stepping on or clearing up Lego you really won’t regret this purchase, consider the Lego mat bag an investment! Of course if you’re handy you could just sew one yourself. But I worked out I would probably spend the same amount if I tried to make one, and it may well not last very long in this house. This one seems very sturdy! 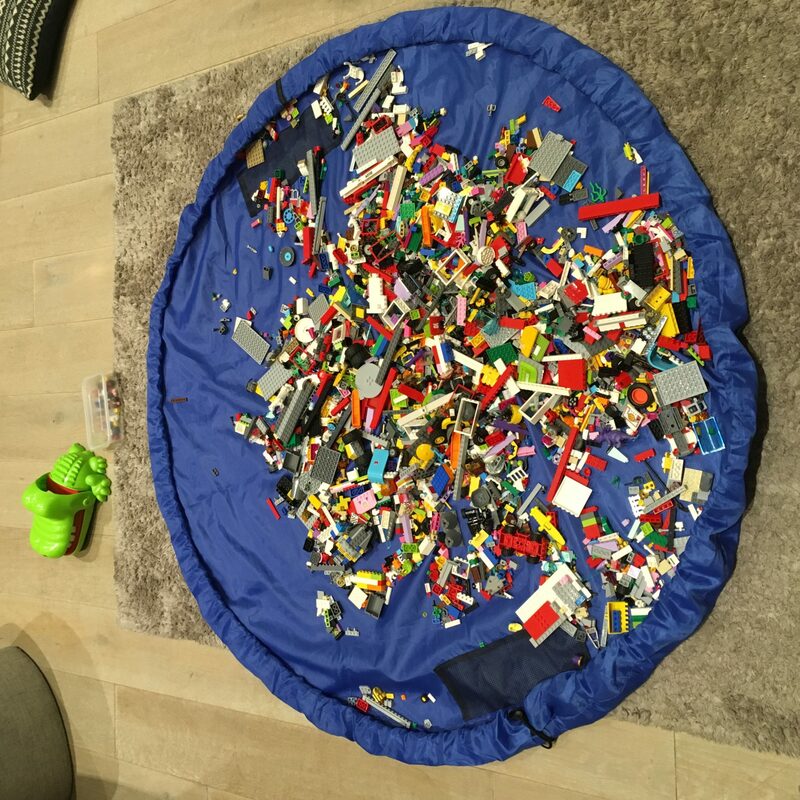 It is 150cm in diameter which is big enough for quite a few small children to be able to play all at the same time, sitting on the Lego mat bag if they choose (though mine often sit just outside the mat). Below is an affiliate link for the Lego mat bag, but as I’ve said before I only recommend products I own myself and truly think are worth buying! I wasn’t even given a free one or anything! Only £9.99 at the moment which I think is worth it. You can read about our day out at Legoland Windsor here! Our Lego collection seems to be increasing exponentially, I am really not sure how! But I do love it to be completely honest, it’s one thing I’ll never throw away…so I’ve sort of made my bed and have to lie in it now! I definitely need one of those! 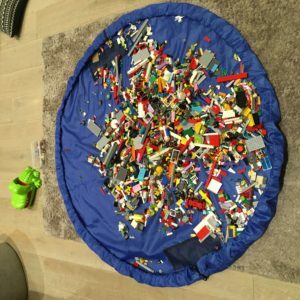 It looks like a Lego factory exploded in my oldest kid’s room. 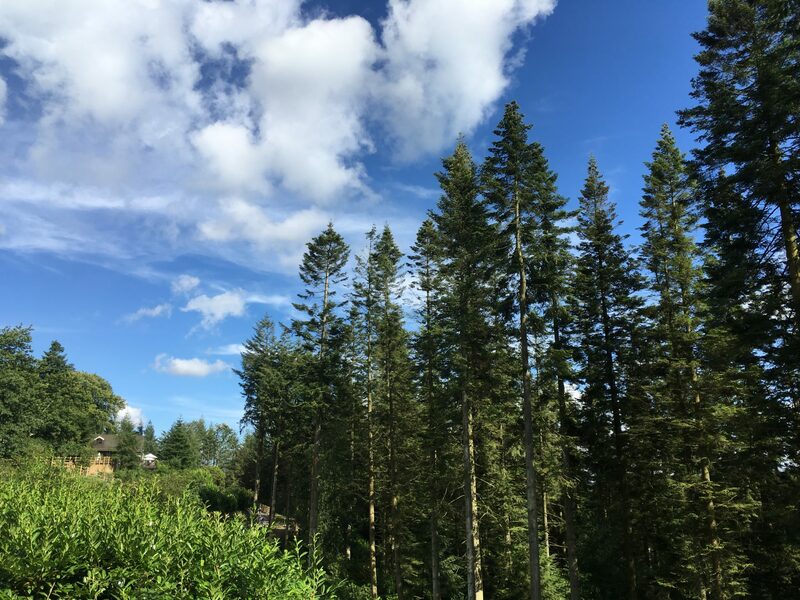 Join my mailing list to get more tips on family travel and UK days out, straight to your inbox!